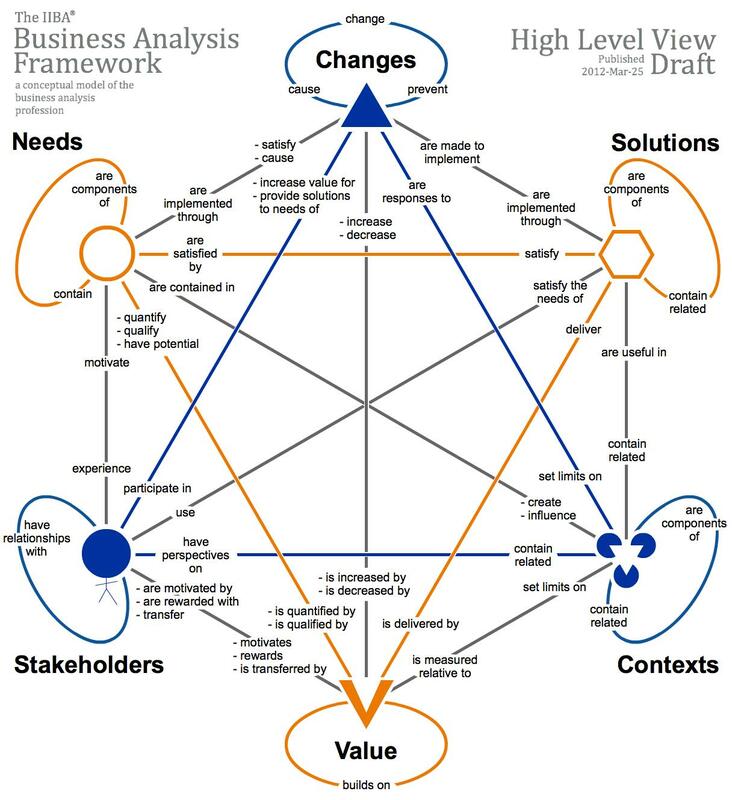 This section of the BA Handbook describes the standard phases and major processes of the System Development Lifecycle (SDLC), using a common language and in sufficient detail to provide a Business Analyst an understanding of the system development lifecycle and the expected deliverables for the various phases within a project. You can use this template for training, or modify it and use it as the basis for an initial project schedule. Home Move Focuses on the steps to successfully move to a different home. In our Media Galley you will find an example of a feasibility study for a client and a feasibility study template you can use to assist you. Project Description – Identify the project name and purpose.